Added! 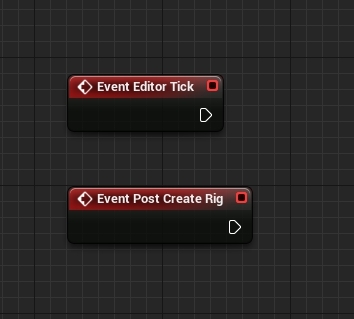 EditorTick event that can tick in editor and add PostCreateRig event that runs right after the rig was created for blueprint scripting. Added! RootOrientation property lets you to choose whether tip controller orientation will be set from root or tip bone. Added! Remove static curves, sections, bindings from sequncer. Added! Additional parent controllers data. Parent controllers after the rig creation. Added! Create constraints for controllers after the rig was created. Added! 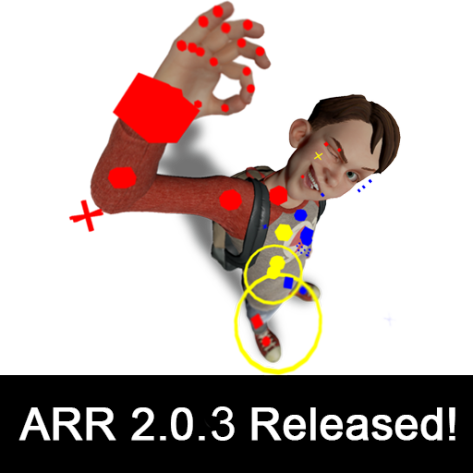 Copy Paste animation for multiple actors. Added! Pole vector debug lines. Fixed! Sometimes you may accidentally create more then one rig for one character. Fixed! When limb bone orientation doesn’t have axis that looks right into the next bone iy is broken. Fixed! Bones indexes are messed up in anim BP SetBonesTransforms node on LOD change.